Home / Latest News / A Winterhouse, rather than Summerhouse! 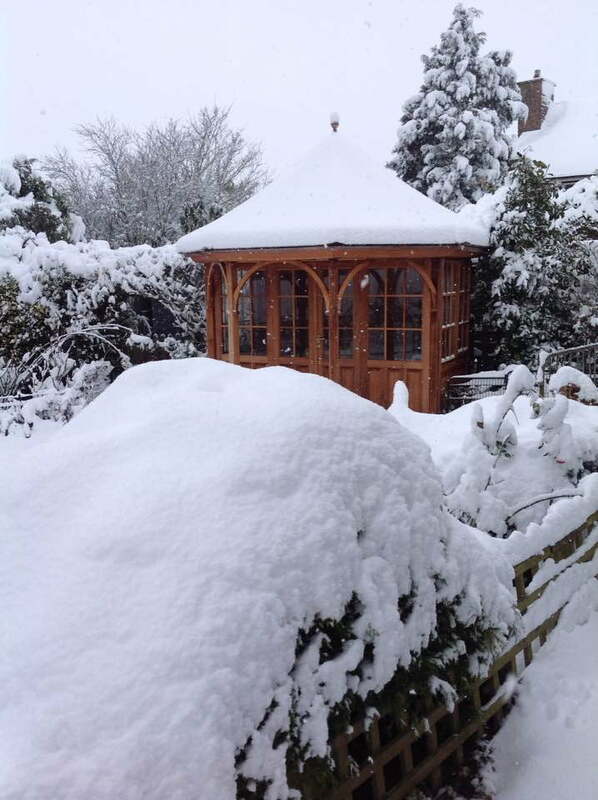 A Winterhouse, rather than Summerhouse! “Absolutely thrilled that I decided to have the internal roof lining added. For me, a great difference. Thank you so much.